All those Tonga pics are ~stunning~. 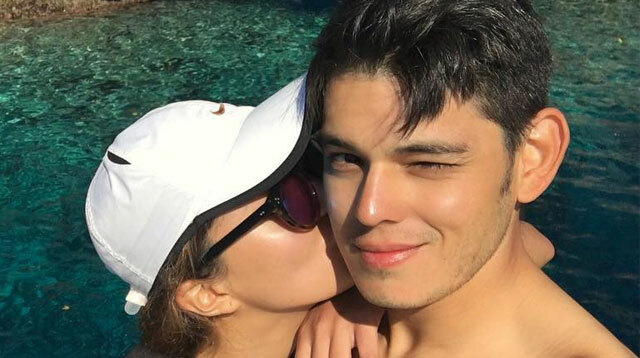 For the past week, super hot couple Richard Gutierrez and Sarah Lahbati have been living it up in the exotic South Pacific islands of Vava’u, Kingdom of Tonga. When it comes to celebrity IG grids, we've probably seen 'em all, but what sets Richard and Sarah's photos apart from all the A-listers' vacay pics are their beyond gorgeous snaps. And Richard, no less, is the photog behind most of Sarah’s beautiful island IG pics! Yup, Sarah has IG-boyfie #GOALS. Looks like Chard has found his muse!